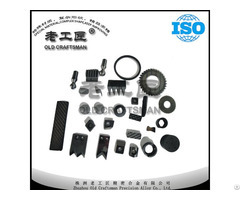 Our company is specialized in tungsten carbide items. 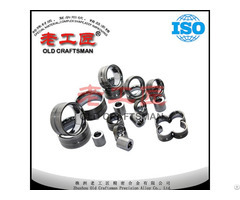 Our factory establsihed dust-free workshop and a complete fine-grinding line, as well as a group of professional technical team. 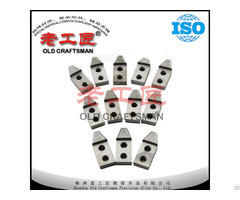 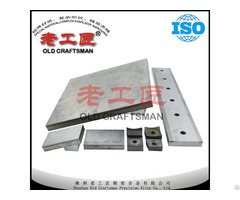 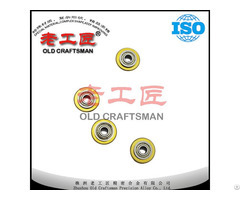 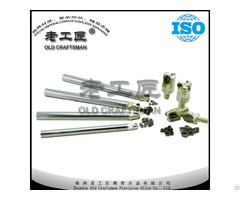 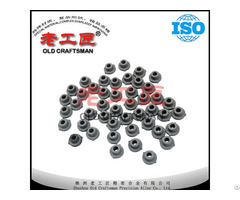 you have interest in purchasing carbide inserts and related products from Chinese mainland. 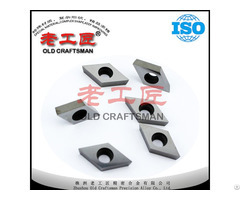 We supply cabide tungsten carbide wire guide roller, end mill, tungsten carbide tile cutter wheel, carbide shim, cabide steel wear resistant plate, tungsten carbide strips without magnetic（WC+NI) to US, ME and EU .